The French Alps are calling! Reserve a Geneva airport rental car and head to the mesmerising mountains. 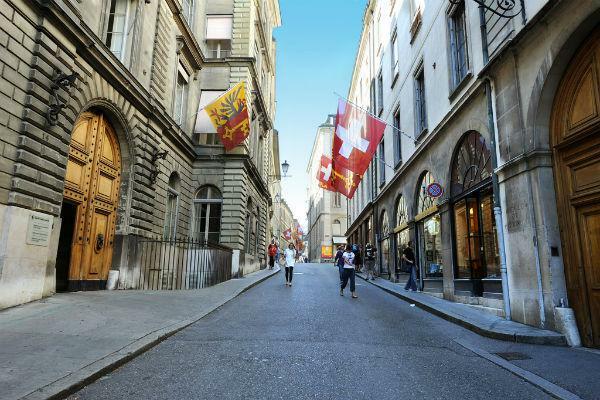 The city of Geneva is located in Switzerland, just minutes away from the French border. Enjoy fantastic views of the dramatic Alps and Jura mountains plus Europe’s tallest peak, Mount Blanc. 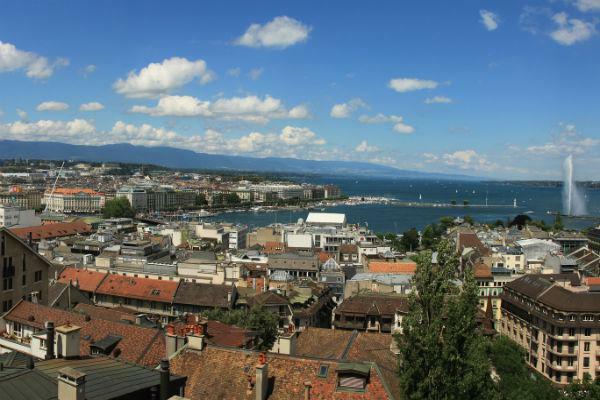 Geneva’s metropolis wraps around Alpine Lake, which happens to be Europe’s largest lake. This international hub is a multilingual city, rich with world organisations, luxury accommodation and fine dining. Travel to nearby French cities like Lyon and Grenoble in your rental car. Find optimal deals for car hire in Geneva using Airport Rentals. When you are ready to book, simply enter in your travel plans to generate a list of available vehicles from both local and international rental car brands such as Avis, Europcar and Sixt. Narrow your search using handy preference filters to choose the right car for your holiday, plus enjoy included benefits like unlimited mileage and breakdown assistance. Complete your reservation on our secure site, paying zero additional fees for the service. Landing at Geneva Airport can be a little confusing with access to both France and Switzerland. To head to the French side, collect your suitcases from baggage claim and pass through Swiss customs. Next, go up to the Check-in level and follow signs to “destination France.” Go through customs and make sure to bring your car hire reservation information. Continue onward to the arrivals hall to find the rental kiosks to pick up your wheels. If you are feeling peckish from the flight, the airport offers cafes, restaurants, tea rooms and convenience shops. Free WiFi is available if you need it to pull up your reservations or look up directions. Note: if you are returning the rental car to Geneva Airport, make sure to return it in the French sector to avoid fines. Use our guide on driving tips, directions and parking for Geneva. If you are heading to Geneva in Switzerland, the drive will take around 15 minutes from the Ferney-Voltaire Airport. For the quickest route, exit the airport on Route de Pre-Bois and loop around on Route de l’Aeroport to enter Avenue Louis-Casai. Next, turn right on Avenue du Pailly, a slight left on Avenue de Chatelaine which changes to Rue de Lyon. Continue on until taking a right on Rue du Mandement, a quick left on Rue de la Pisciculture and a left on Quai du Seujet to cross over the Rhone River and arrive in the city centre. • Drive on the right side of the road, overtake on the left side and give way to traffic coming from the right. • Speed cameras and red light cameras are placed in the city. Abide by traffic laws to avoid hefty fines. • If you’re heading to the Alps, slow down on windy roads. • Make sure your rental car has a motorway tax sticker for highway use. • Read more on driving tips for foreign countries. Choose from a number of short-term and long-term lots at Geneva Airport. Park in the covered French Section for 2 CHF per hour with a daily rate of 32 CHF, and enjoy 10 free minutes in the short-term lots. These parking areas charge around 3 CHF per hour. For quick and easy access parking in the city, use one of the many underground garages. Park in the white zone on-street parking for up to 90 minutes for 2.80 CHF per hour. The blue zone spots offer 89 minutes free, but are almost always full. If you’re visiting in winter, check out our guide to planning the best European ski trip to the Alps.